Sofas, armchairs, and other upholstered items get a lot of love, especially in a home with children or pets. Dirt buildup and stains are unavoidable but NOT permanent! 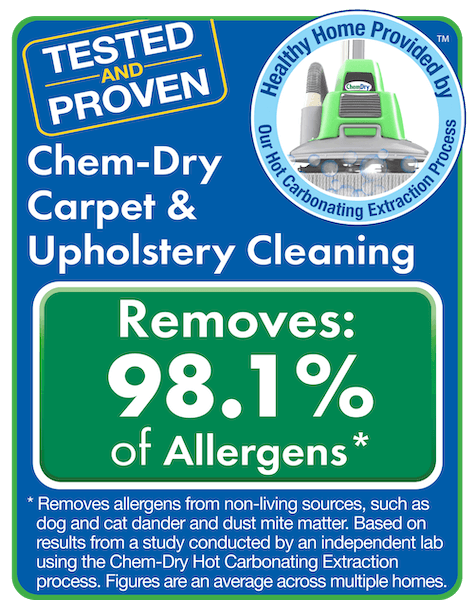 Remove stains and odors with the professional furniture & upholstery cleaners at Delta Chem-Dry® in Los Angeles. Seriously, routine cleaning will make a huge difference in your home. Well, Delta Chem-Dry uses the power of carbonation (and very little moisture) to lift dirt and soil to the surface of your furniture’s fabric where it is then whisked away. The secret to our efficient upholstery cleaning is the millions of tiny effervescent cleaning bubbles in the cleaner we call The Natural®. The carbonating solutions penetrate deep into the upholstery, literally exploding dust & dirt off the surface. After this, we use hot water extraction to whisk away dirt particles and ensure a thorough clean. 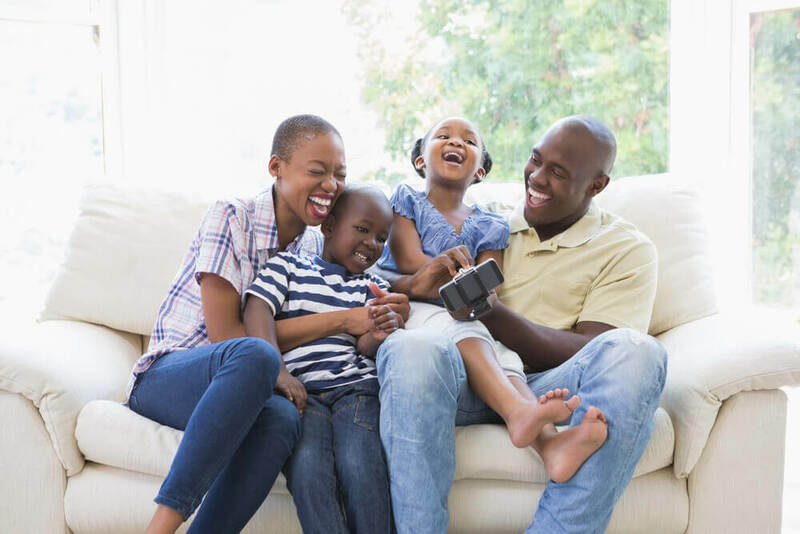 Delta Chem-Dry’s safe, non-toxic solutions actually help your sofas, love seats, couches & chairs stay as clean as when they were brand new. Technical jargon aside: science proved that we get amazing results, every time. Don’t settle for any upholstery cleaner that might leave a sticky residue and could be harmful to your furniture. With Delta Chem-Dry, you don’t have to worry about that. We use our specialized solution, The Natural®, which is green-certified and eco-friendly to work wonders on upholstered furniture. Our upholstery cleaning process for furniture is safe for your furniture and the entire family, PLUS it dries faster and resists re-soiling. We will leave your furniture brighter, cleaner, and healthier than other alternative cleaning methods. Our deep-cleaning method is the real deal and we stand by it 100%. Experience the Chem-Dry difference for yourself. Get a price quote or schedule an appointment!